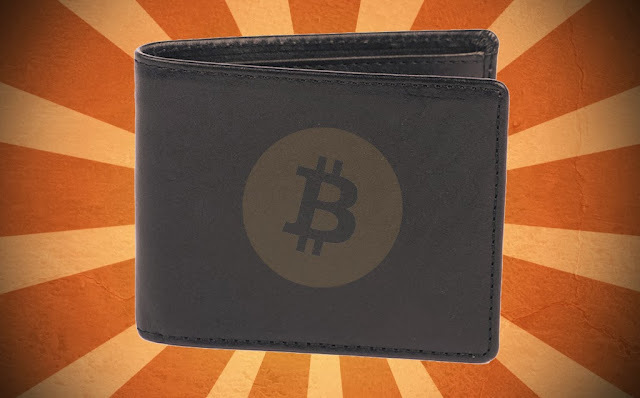 Protecting Bitcoin wallet is vital necessity for every Bitcoin user. Bitcoins are one of the most appealing things for hackers to steal now. 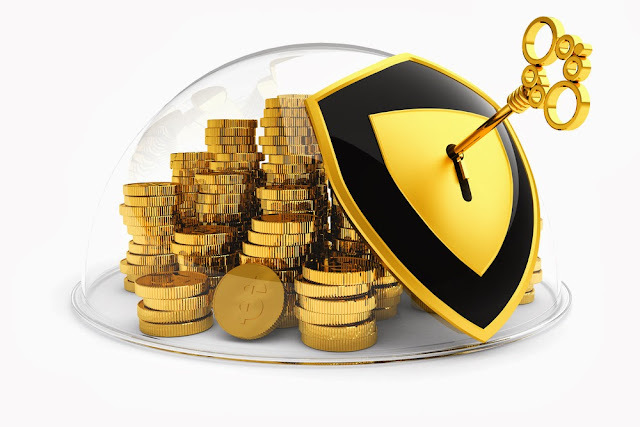 In defending your earnings you should follow several simple steps and just be highly precautious. Bitcoin is an anonymous payment network, introduced in 2009. Within these years, Bitcoins rose in popularity extremely. Value of Bitcoin is constantly jumping up and sinking down. First Bitcoins were sold for nearly $0.3 and now due to increased attention to this cryptocurrency value of 1 BTC grew rapidly and even reached $1000. Bitcoins are now used to pay for a lot of services just as real money. Many services started to accept Bitcoins as a payment method: Reddit, Baidu, Humble Bundle, Foodler, etc. Similar to real money, you need to have wallet to store Bitcoins. The difference is that in Bitcoin wallet you store not actual Bitcoins, but private keys.